Sharing the sentiments of members who are not on the social media, but wanted to show their appreciation just the same! Change your profile picture and help StageSource occupy Facebook and Twitter! Years, and it’s easy to fall out of the community. Is to go in and volunteer at StageSource. Names are on the other end of the phone. Community I love so much. The excitement I feel every time my Stage Source emails come, compairs to a kid getting that extra serving of his favorite snack! and often times it feels like a Birthday Cake just for you. I am always happy to get mail from you and I tell every “newbie” I meet, that they need to join StageSource. Thank you for the information, audition calls, job training and library service. (Sometimes I yearn to go to the library there and just read! but live in the center of the state. Any chance of a Worcester small library office in the future. ) and for the events you plan and place in front of us. I think your new space must be just swell. My Best wishes and congratulations. StageSource is an essential part of the Boston theatre scene. It is the glue that holds together our theatre artists, a resource for everything going on in our community, and the only way to find auditions! As a young actor just beginning my professional career, I used it to scope out opportunities to meet new people, find jobs in the industry, and learn about what was happening around town. 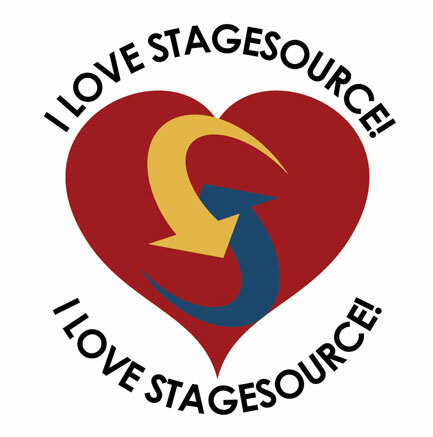 More than anything, StageSource was a community. It made me feel a part of the Boston theatre world, and it was because of StageSource that I was able to begin my career in Boston. Without it, I wouldn’t have found the friends, resources, conversation, and jobs I was so grateful to find there.